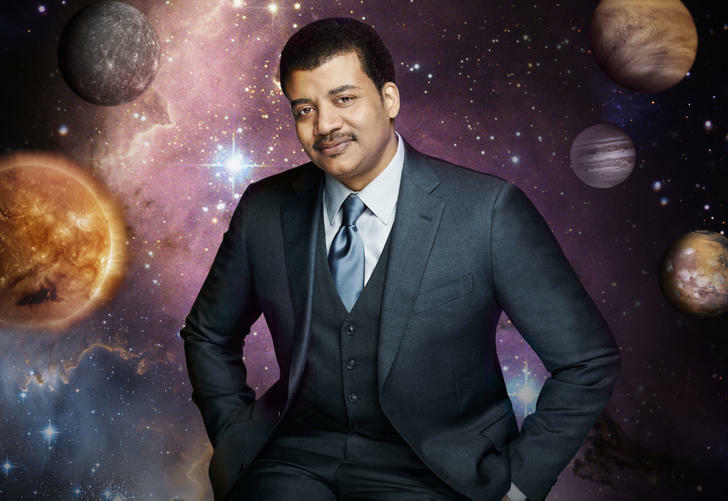 According To Neil DeGrasse Tyson, "We Are All Living In The Matrix"
Each day scientists and researchers study the universe in an effort to understand the pre-existence of the universe. Many come up with theories that they want to prove, theories that are intended to explain how we are able to exist in the planet earth and whether there is a possibility of existence of other creatures in the universe apart from humans. The topic of aliens has received so many speculations, but with no sufficient data to back up any claim being made by the researchers. 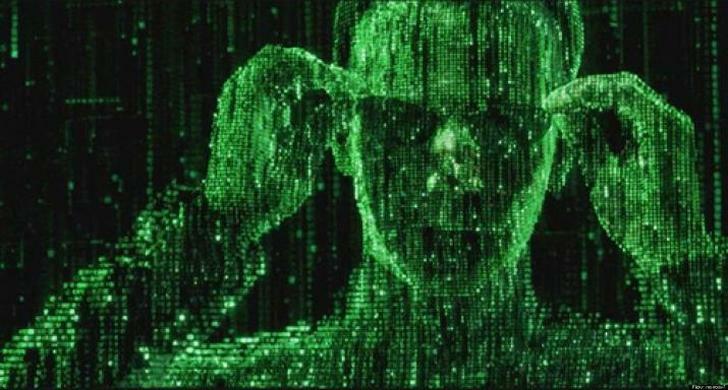 One such theory would be that humans are living in a matrix, a theory suggested by Neil DeGrasse Tyson. When we mention matrix, most people would associate it with the movie matrix and even be excited about the mere fact of living in a matrix. But this ideology is far from what DeGrasse is talking about in his theory. Could this be true? That our entire world is just a simulation. This year’s Isaac Asimov Memorial Debate took a unique turn when Neil DeGrasse Tyson a renowned astrophysicist brought a new topic that we might all be living in a matrix. The hypothesis isn’t new, and started more as a philosophical thought to experiment. Recently, scientists have given the thought more seriousness. According to David Chalmers, Chair of Philosophy at New York University, says there is no reason that will be used to make the idea impossible. It’s hard to get proof that one is not in simulation because evidence collected will itself be simulated. This makes it hard for scientists to indeed prove the above theory, since it’s more into the naturalistic version of the God Hypothesis. Most panelists think that the chances of a matrix type situation are indeed low; Physicist Lisa Randall even confidently says that the likelihood is zero. Though there are similar theories that have been raised by scientists that the universe could be after all be computational. Theoretically the theories state that we might be able to have the capability of simulating the universe using the computing knowledge. Well, many people have many questions for Tyson: Can you have freewill in a simulation? - wouldn’t we be part of the simulation or just our environment? Can you have a random simulation? With reference to the theory it seems like you would have a determined universe. How can you affect the simulation with “free will”? ?